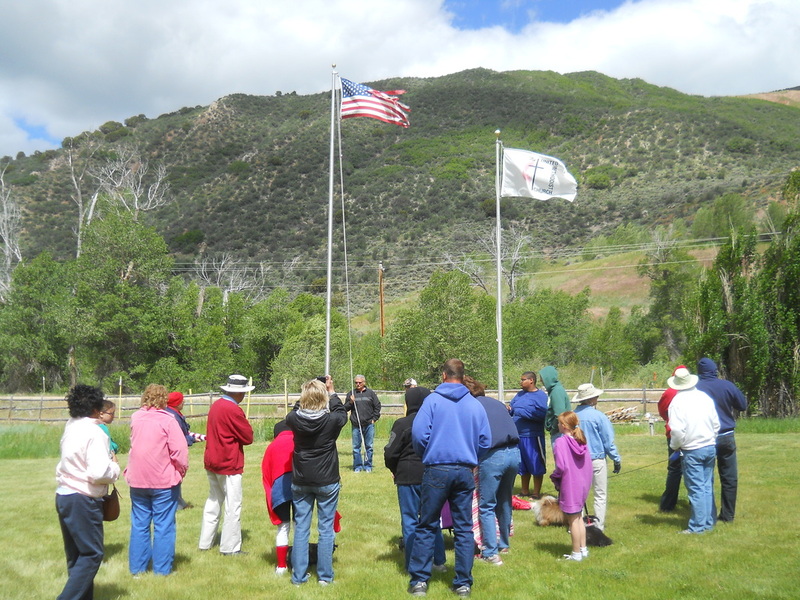 Flag Day 2014 at Pinecliff United Methodist Camp near Coalville. Our church retired the old torn US flag and put up and dedicated a new one. 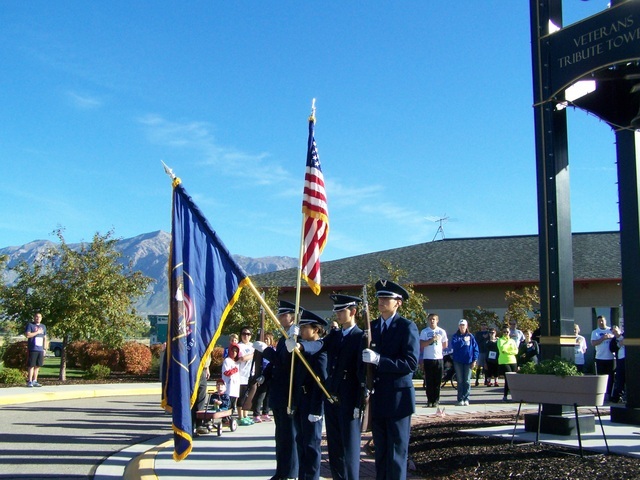 First UMC hosts the annual Veterans Tribute Run & Chili Cook-off to raise funds for the Wahlen Veteran's Nursing Home. We are an amazingly active, fun-loving, and mission-minded church. First UMC continues to operate in the tradition of our United Methodist founder, John Wesley. Back in the 1700s in England, John Wesley taught that there is no personal holiness without social holiness. And there is no social holiness without personal holiness. Come participate in faith and action with us. Enhance your spiritual life and transform the world! First UMC members and friends had a float in the 2016 Parade at Veterans Home. 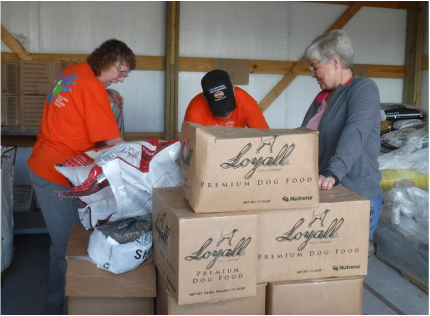 Working at the Joyce Hansen Hall Food Bank during 2016 Hometown Mission Week.